Ahead of the upcoming UN Climate Summit in New York on 23 September 2019, EDRC is working together with the Foundation for European Progressive Studies (FEPS) and other partners in a project which will analyse the relationship between climate change and inequality and put forward recommendations for increased coordinated action by a diverse range of international, regional, national and local organisations. 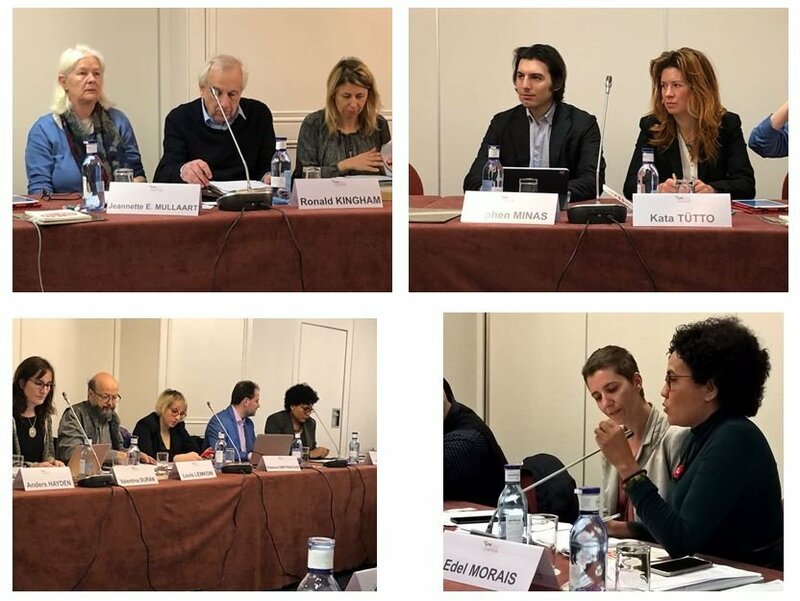 The project is being developed by a steering committee chaired by Teresa Ribera, Minister for the Ecological Transition in Spain and including expert policy advisers, political representatives, civil society activists, academics and other key stakeholders in the climate justice debate. 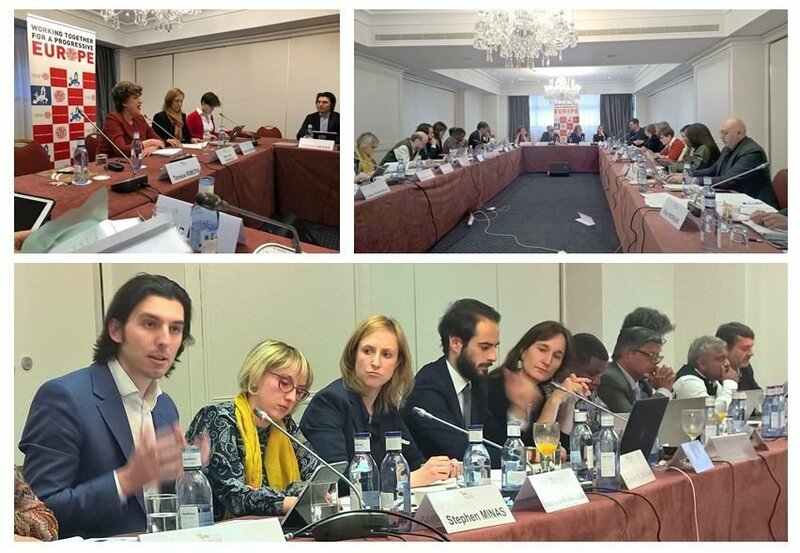 The group met in Madrid in April and will meet again in Brussels in June in preparation for the third and final meeting with a high-level side event open to the public in New York. The event entitled “UNited for Climate Justice” will be held on 20 September 2019. A follow up event will be held in Brussels on 15-16 October in the form of the 2nd International Conference of the Brussels Dialogue on Climate Diplomacy (BDCD) so that participating organisations can explore opportunities for taking new actions together in this area. In addition to EDRC and FEPS, other lead partners in the project include Fondation Jean-Jaurès, the Friedrich Ebert Stiftung New York office, Foundation Max van der Stoel, and fundación Pablo Iglesias. The workshop included an excursion to Alacalá de Henares to observe “Actions to Improve Mobility and Reduce Pollution in the City of Alacalá de Henares” led by Mayor Javier Rodríguez Palacios (r) and including a visit to the Pablo Iglesias Foundation social history library. For more information about the steering committee and the N.Y. event click here.